Wildlife of Central India boasts rich and diverse forest resources, hence, making it as a must-see section of the region in Central India. It comprises of states namely – Madhya Pradesh, Chhattisgarh and a part of Maharashtra. Wildlife of Central India invites a lot of tourism offering the pleasure of exploring the wild and nature. Incredibly famous for Tigers, Leopards, Elephants, an amazing number of birds and also water animals reside in different sections of Central India. 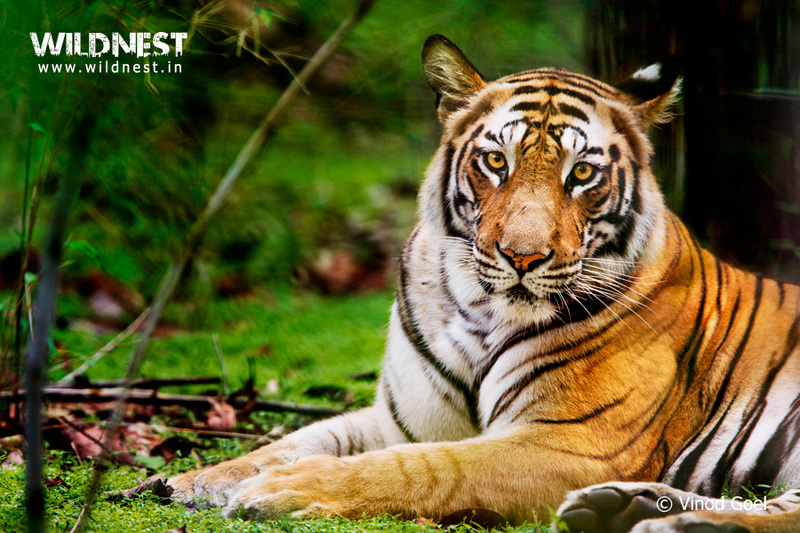 If you are an avid wildlife enthusiast, then you must visit wildlife of Central India. 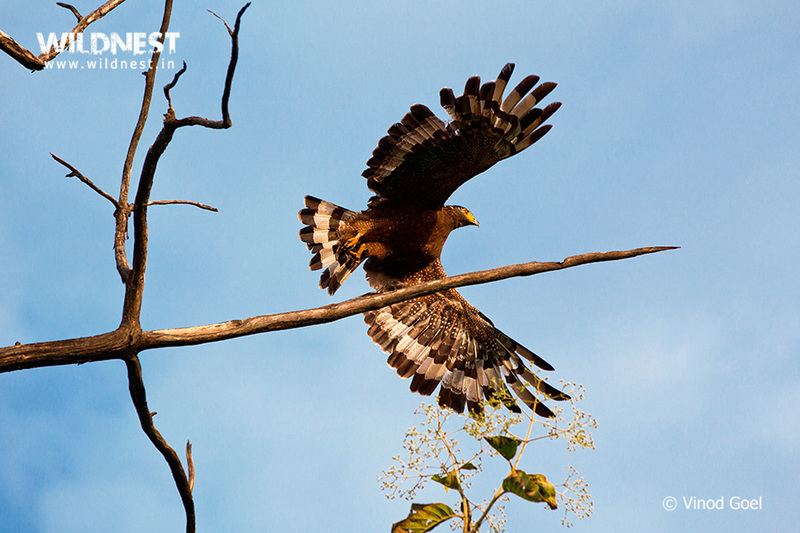 We bring you a list of MUST VISIT wildlife destination in Central India. Located in Chandrapur district in Maharashtra, it is one of the largest National Park. 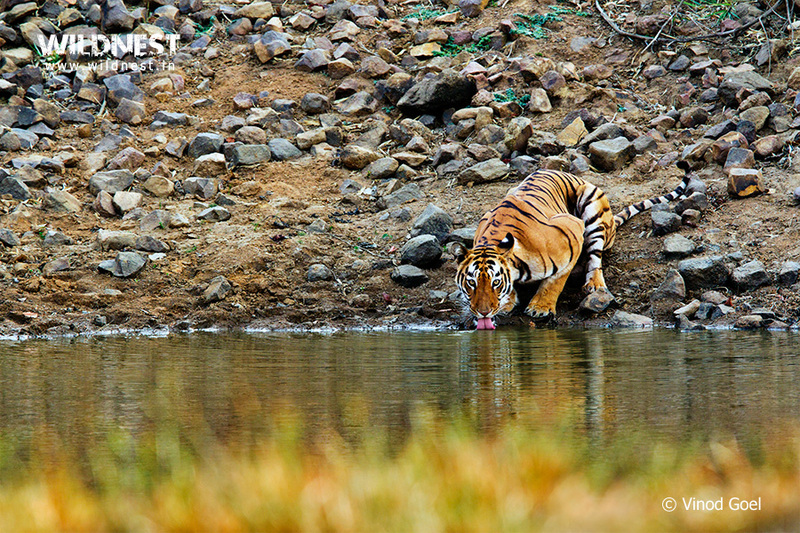 It is also under Project Tiger – Tiger reserves of India. The park is open throughout the year for the tourist attraction. Tadoba is famous for animal sightings such as Tigers, Leopards, Sloth Bears, Gaur, Wild Dogs, Hyenas, Jungle cats and Sambar Deer, Cheetal, Nilgai, and Barking Deer. A complete paradise for birders, one may find here a huge number of residents and migrant bird life. It is located in Umaria district of Madhya Pradesh and is one of the popular National Park famous for Royal Bengal Tiger. Consisting of tall grasslands with Sal forest, it is home to varieties of birds and animals. One can get to see glimpse of White Tigers, Leopards, Sambar, Barking Deer, Nilgai, Wild Boar, Gaur, Chausingha and Chinkara, Asiatic Jackal, Bengal Fox, Sloth Bear among others in terms of animals. For a birdwatcher, one can spot Sarus Crane, Black Kite, Crested Serpent Eagle, Black Vulture, Egyptian Vulture, Common Peafowl, Red Jungle Fowl and etc. to name a few. Kanha National Park, also known as Kanha Tiger Reserve, is located in Mandla district of Madhya Pradesh. Considerably one of the largest National Park of India, one must sure visit this park to see some amazing wildlife of Central India. 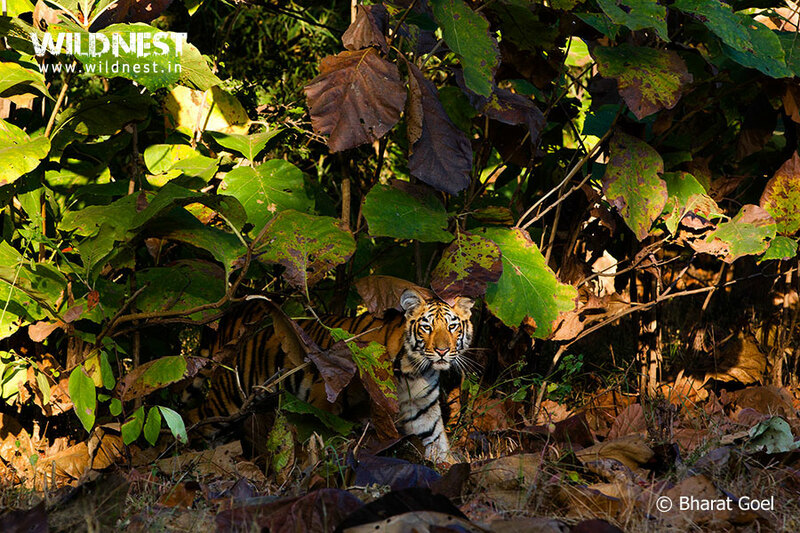 Among many wildlife beauties, the prime animals that are sighted here are Royal Bengal Tiger, Leopards, Sloth Bear, Barasingha and Indian Wild Dog. 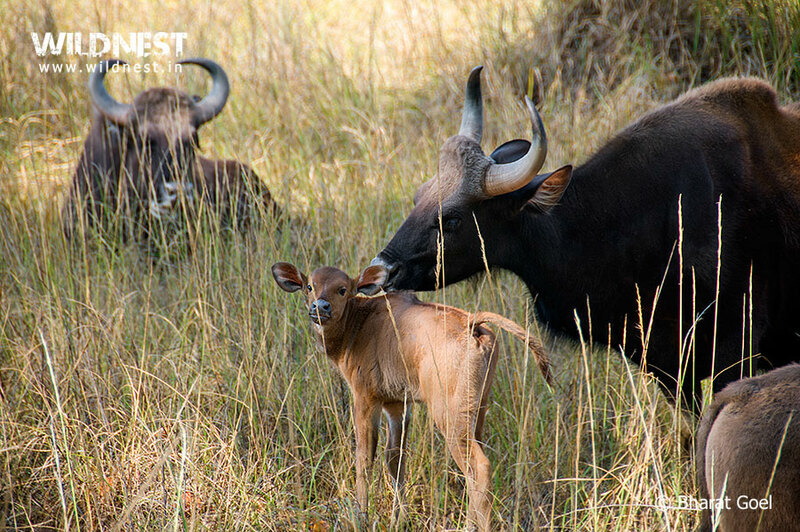 Quietly located in the Hoshangabad district of Madhya Pradesh, the park is home to largest number of animals is widely found here such as Leopards, Wild dogs (dhole), Sloth bear, Sambar, Wild boar, Chital, and Langur. 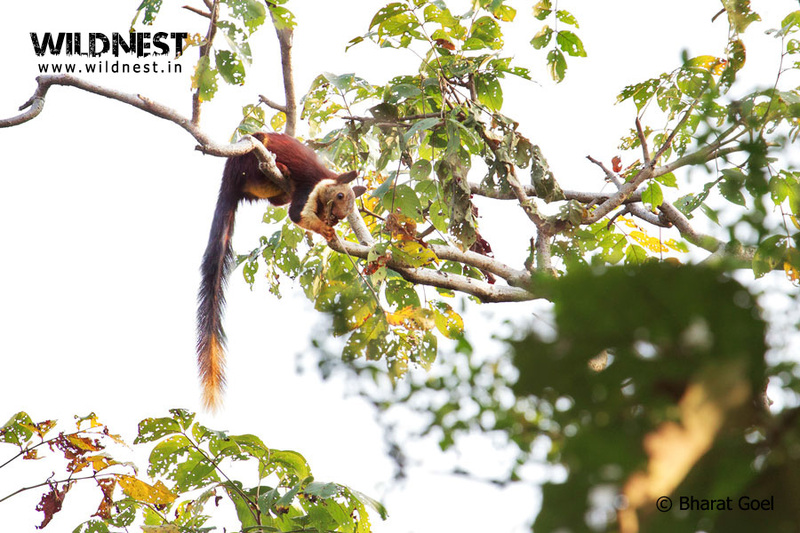 One of the salient features of the park is the Malabar Giant Squirrel, which is only found here and nowhere else in Madhya Pradesh. An ideal birding destination for the bird-watcher, lot of beautiful and migratory birds such as Malabar pied Hornbill, Malabar whistling thrush, Indian skimmer and more are largely found here. Panna National Park is located in Panna district of Madhya Pradesh. 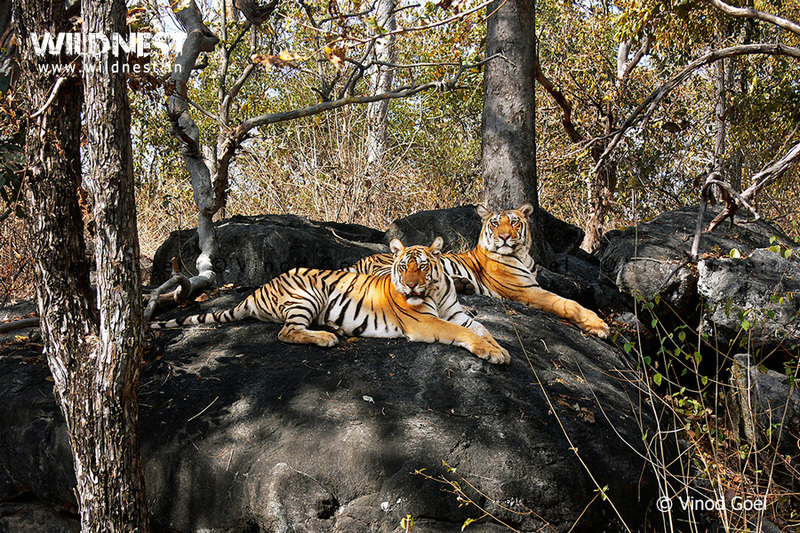 Under the guidelines of Project Tiger, the park is known for the majestic Tigers. One can find Chital, Chinkara, Nilgai, Sambar and Sloth Bear among many other animals. 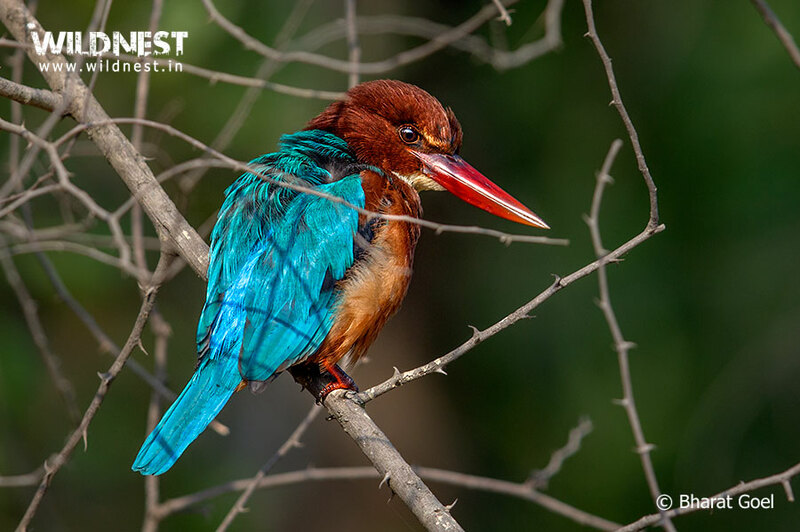 Home to over 200 birds, a true bird lover can observe beautiful birds such as Bar-headed Goose, Honey Buzzard, King Vulture and Blossom-headed Parakeet. Tourist who is visiting Khajuraho for historical essence should definitely visit Panna National Park to enjoy the wildlife of Central India. Situated in Seoni and Chinndwara district of Madhya Pradesh in India, the Park was the original setting of the most famous work – The Jungle Book written by the renowned author Rudyard Kipling. Tiger owns the jungle, one can find a number of animals and 210 species of birds (both resident and migratory) besides 1200 species of plants. To name a few animals, Chital, Sambar Deer, Nilgai, Wild Boar, Jackal, Leopard, Sloth Bear, Wild Dog, Porcupine, Jungle Cat are sighted here. If you are a birder, then you may see Wagtails, Munias, Mynas, Waterfowl, Green Pigeon, Blue Kingfishers, Peafowl, Jungle Fowl, Racket-tailed Drongo among many other bird lives.